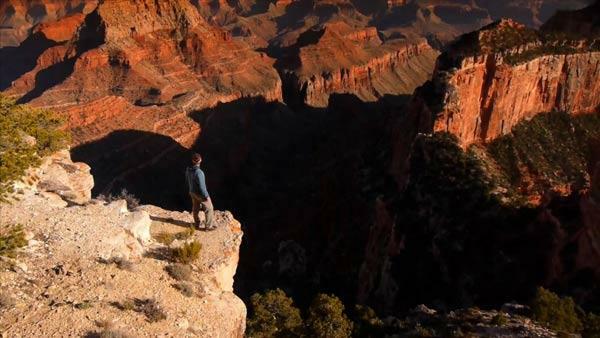 Greg and the Motion crew discover a spot along the Cape Royal road with one of the best vistas on the north rim. The best part? No signs, no tour buses and no crowds. See the GPS coordinates of this amazing overlook below.